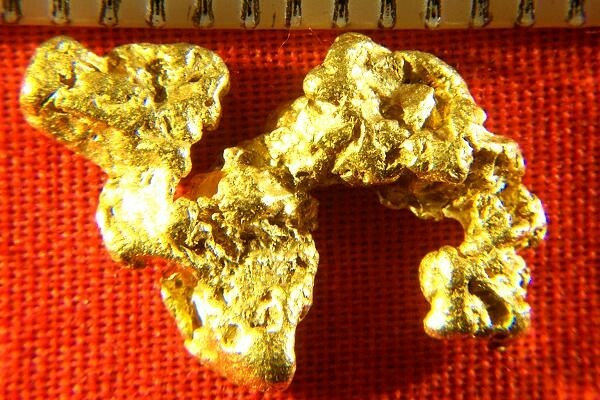 This is a wonderful unique shaped natural gold nugget from Australia. It is shaped like a camel. How cool is that? 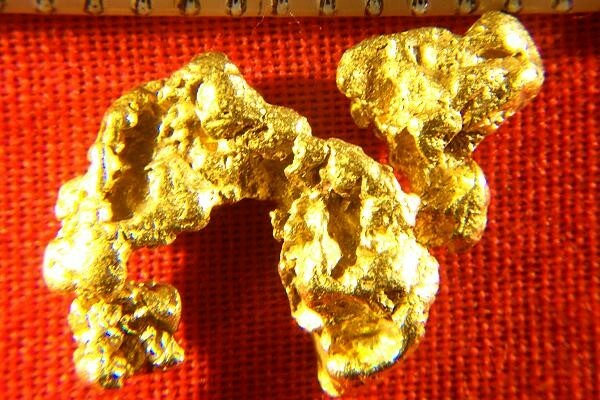 This amazing natural gold specimen is 3/4" (20 mm) long and weighs in at 50.9 Grains (3.3 Grams). It is a clean hand selected jewelry/investment grade gold nugget, the hignest grade there is. Natural Australian gold nuggets are recognized for their high purity, They are some of the purest gold nuggets in the world at 92% to 98% pure (22 KT to 23 KT), and as such are a favorite of collectors, jewelers and investors. Comes with a certificate of authenticity.